Germany scored 6 goals with an average of 3 goals per game after winning 3 of their last 5 games. On the other side, Denmark connected 5 goals in their last 3 victories over the same stretch. 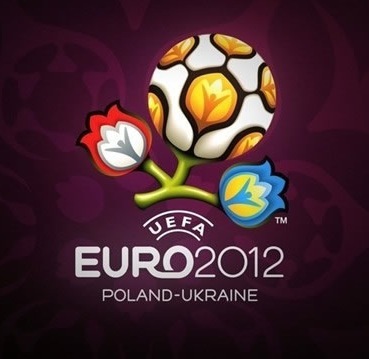 A result of over 2.5-3 goals in their Euro 2012 fixture in Group B at the Lviv Arena returns 2.25; under is priced 1.70. Regarding Germany's tradition that they will fight for winning every match, if Denmark just targeting to claim 1 point for a draw, it is likely Germany will take over the whole match! Holland and Portugal also suffered from the same fate in their opening tussles in the European Championships with the Dutch losing to Denmark and the Portuguese bowing to Germany. Both defeats produced final scores of 1-0 and this is the last round of match without any hesitations, C7 will lead the Portuguese attacking Holland end up as open fire match. Many goals is expected!